Join us for another run in paradise. Run #1372 Pura Taman Pule, MAS, Ubud 12-Mei-18. 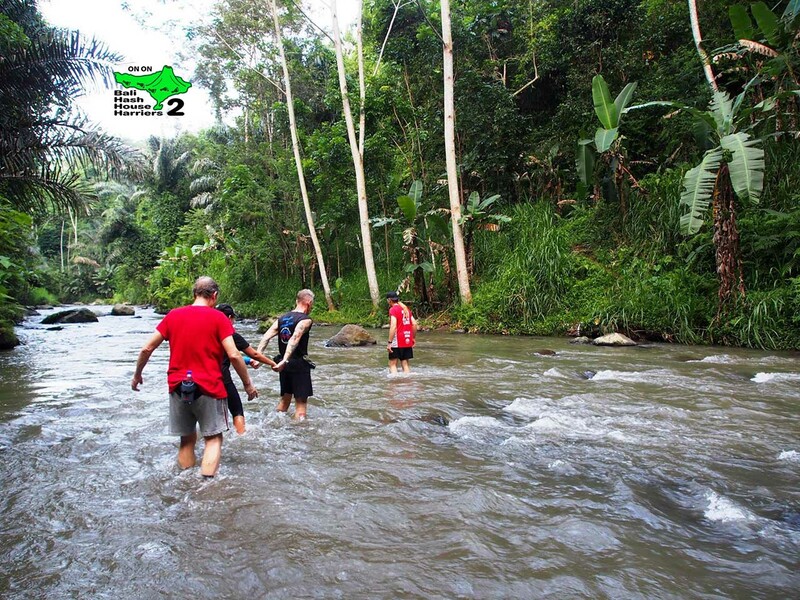 Each week we run through the amazing countryside and trails of Bali. Join Bali Hash House Harriers 2 and spend Saturday night away from crowded tourist destinations; get some exercise, see the lesser seen side of Bali, make new friends and drink some beer.